DC’s Dancing Stars Gala is an exciting new fundraising event full of all the fun, glitz and glamour of the hit TV show Dancing with the Stars! 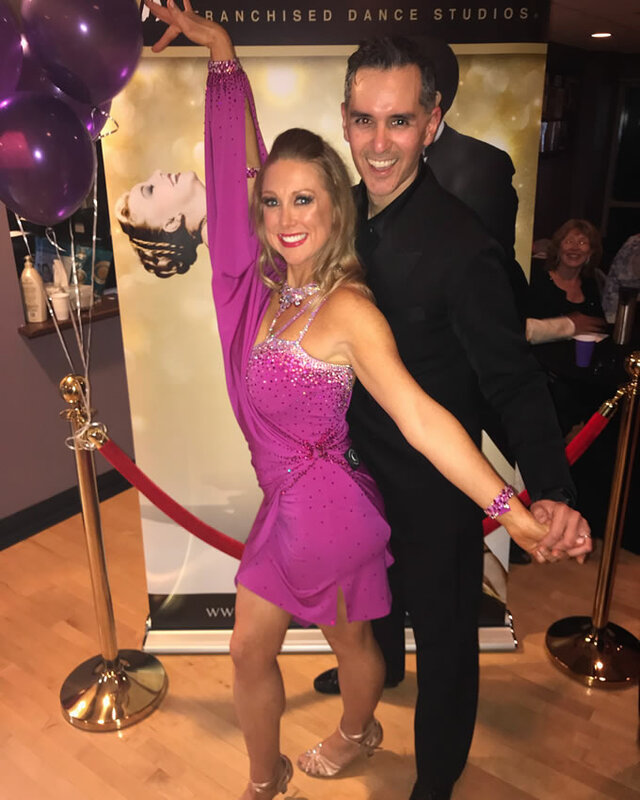 Local DC Celebrities will learn a polished choreographed routine and perform at the Gala with a professional partner from Fred Astaire Fairfax in a competition mirroring the television show. A panel of celebrity judges along with the audience will select the winner who will win the coveted mirror ball trophy and $10,000 for the charity of their choice. The gala will include a VIP cocktail reception, a sit down gourmet dinner, the competition, a silent auction, professional performances, and a live band. Join in and dance (or vote) for ORHF!